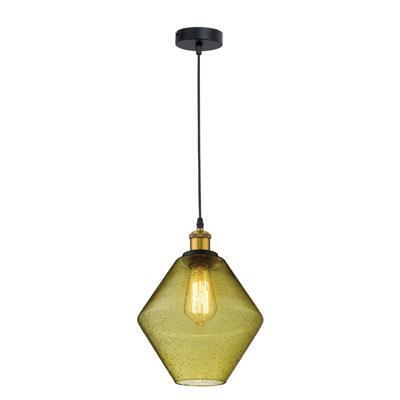 Alice Glass pendant Series offers a contemporary feel to a modern atmosphere. 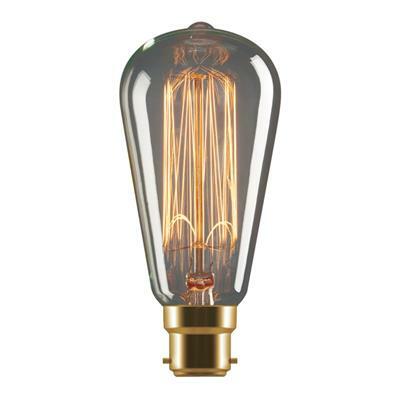 Ideal for hallways, living rooms, and bedrooms as feature pendants, as well as in cafes and bars. 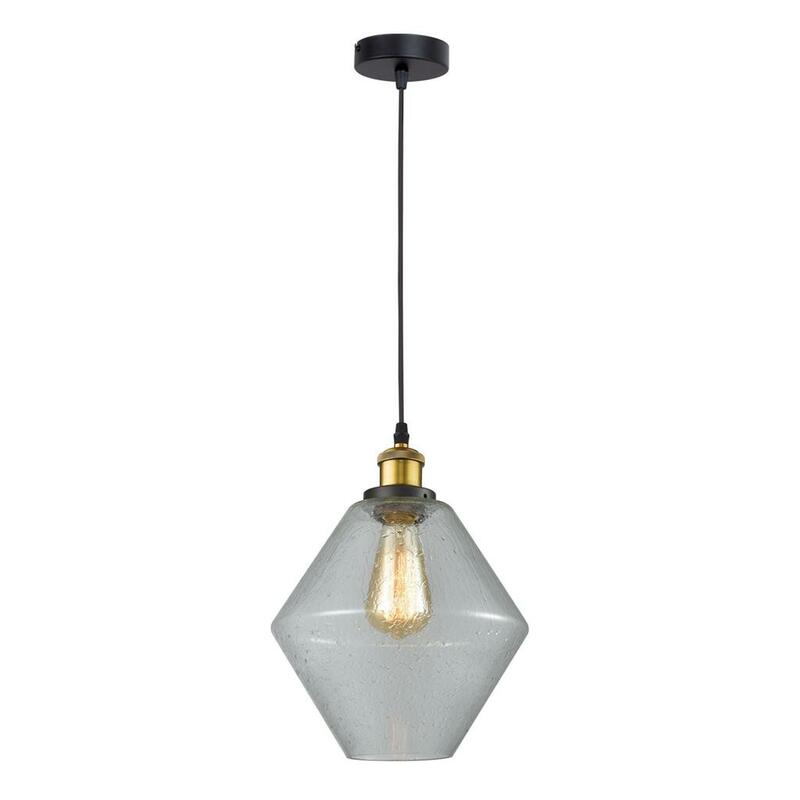 Available with a black suspension and the choice of clear, smoke and amber glasses.